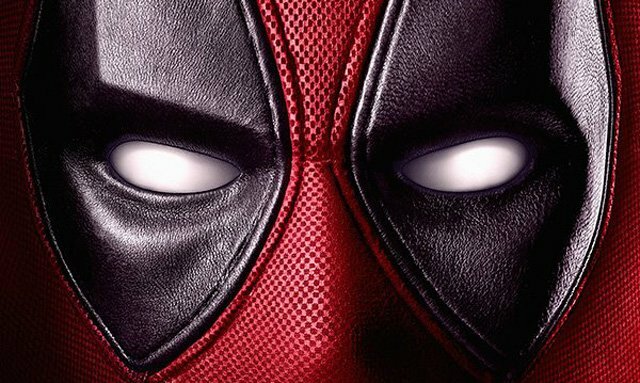 New Deadpool 2 Trailer, Plus Tickets Now On Sale! The New Deadpool 2 Trailer, Plus Tickets Now On Sale! 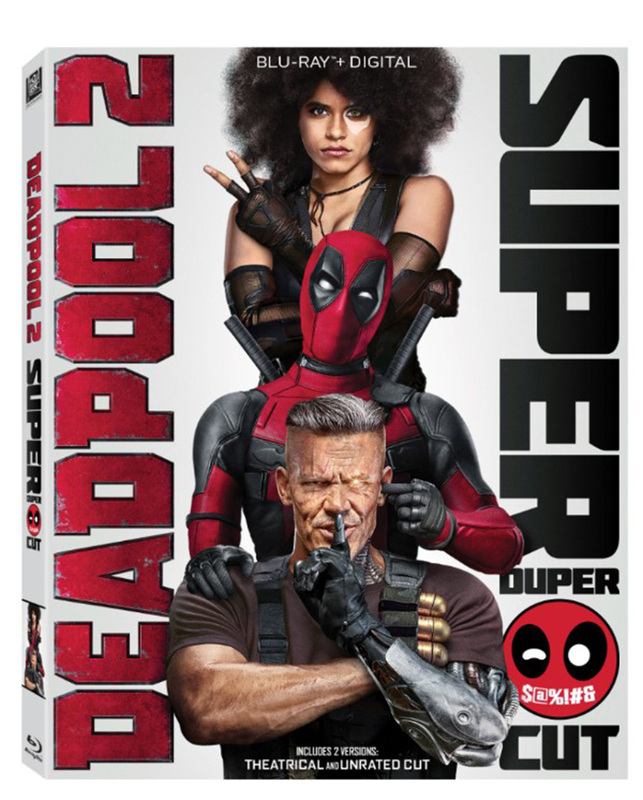 20th Century Fox has released the new Deadpool 2 trailer, which you can check out below, plus tickets to the sequel are now on sale! And don’t miss who the second person is that Deadpool is now following on Twitter!